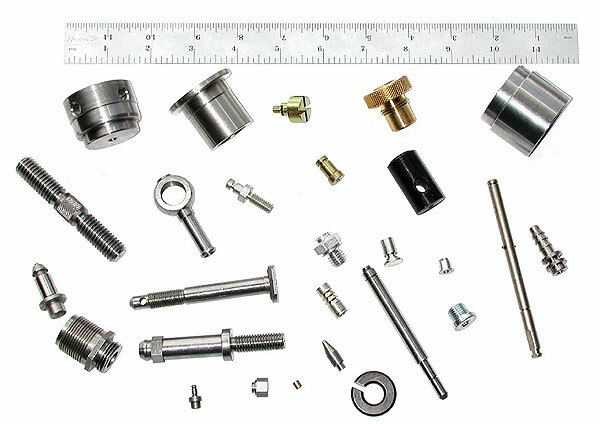 R&D Screw Products, Inc. produces a wide range of low, medium & high volume parts and components for many different manufacturing requirements. 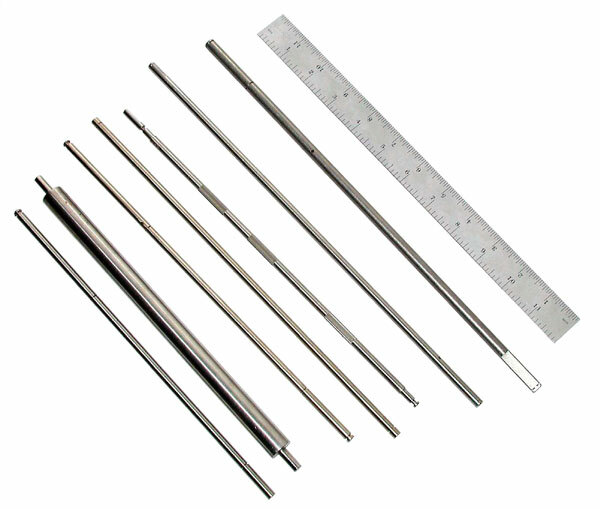 These include shafts, pins, fittings, bushings, threaded and tapped parts as well as small assemblies. These parts are made from a variety of materials. Brass, aluminum, stainless steel, plastics and cold drawn steel are a few examples. 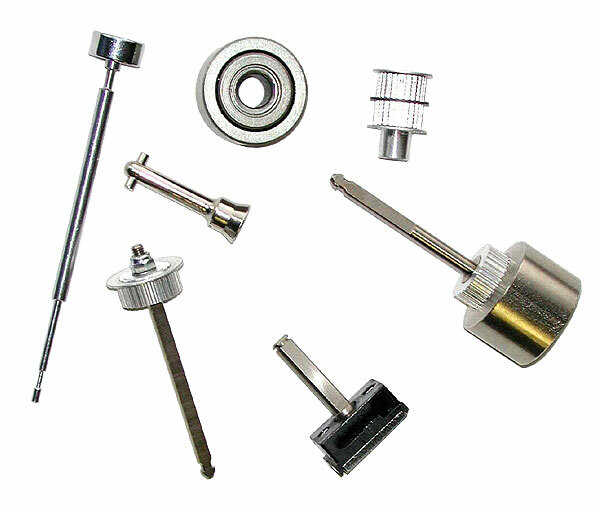 R&D Screw Products, Inc. welcomes the opportunity to meet your screw machine requirements. Web Design by Network Services Group, LLC.